Jeffrey Brandt is the Chief Information Officer for Jackson Kelly PLLC. Mr. Brandt started his career in the world of litigation support/eDiscovery. He has been a consultant, a vendor and the CIO for several top US law firms. He has worked on projects as diverse as: technology & business strategy, business intelligence, information governance, organizational development & design, change management, security, process innovation & improvement, budget management & cost control, strategic analysis & internal consulting, mobility, communities of practices, process and electronic workflow management, knowledge management, leadership & team building, training and mentoring, and IT executive coaching. 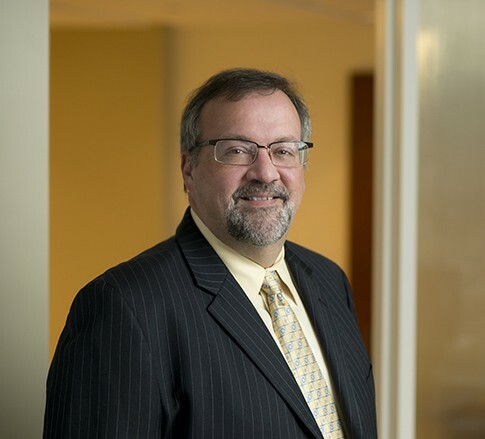 Mr. Brandt is a strategic executive with a proven ability to lead large scale change initiatives and drive business growth through integration of technology with the business and practice of law. With thirty years of experience in the field of legal automation, he has an established track record of effective IT leadership. He is an innovative problem solver and creative thinker with considerable experience implementing and managing change in diverse cultures. Mr. Brandt is also the Editor of the popular PinHawk Legal Technology Digest (a daily aggregated newsletter with a circulation of about 16,000 legal and technology professionals), a respected thought leader in the legal technology community and frequent educational speaker at regional and national user, trade shows and industry conferences.